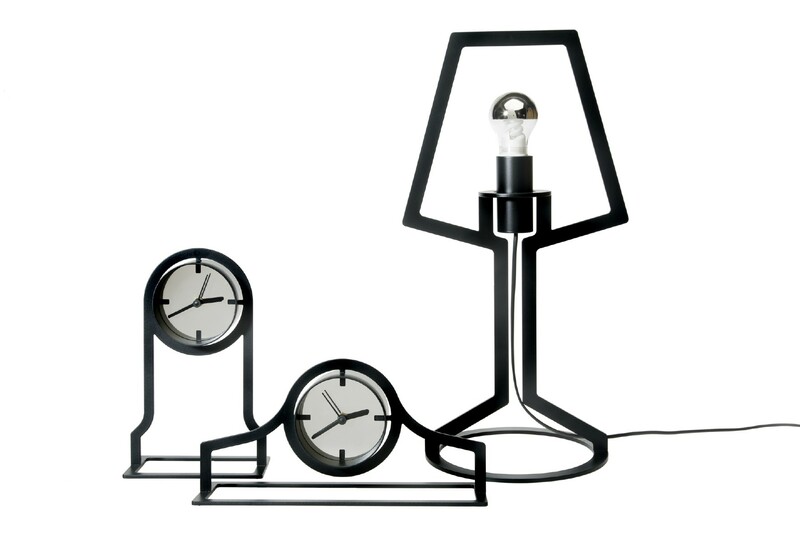 The Outline clock by Gispen is an homage to the classic mantle clock. Brought back to its essence by designer Peter van de Water: a recognizable contour that immediately looks a lot more modern. 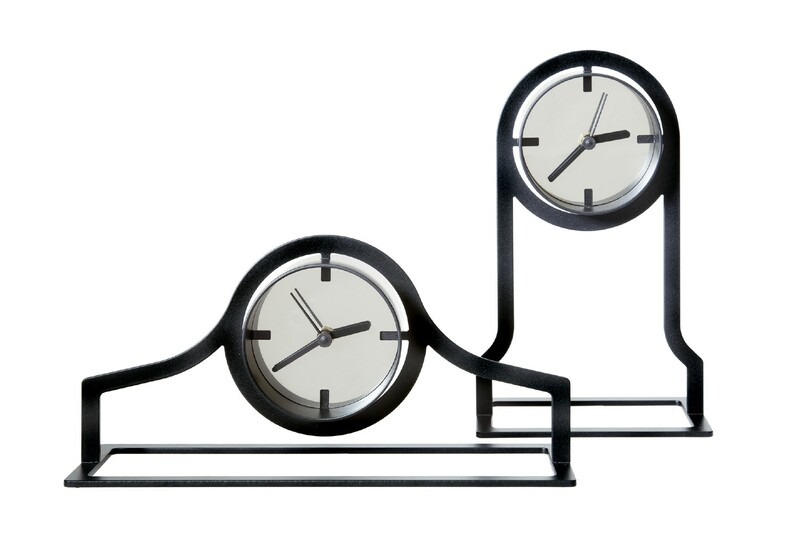 The Outline table clock is available in two different shapes: a low model with a width of 31.5 centimeters and a tall model with a length of 27.2 centimeters. Because of its simple contour and open design, the Outline fits into the most diverse living styles. Simply use your imagination and you will imagine the Outline clock by Gispen standing on a mantelpiece in an imposing townhouse. 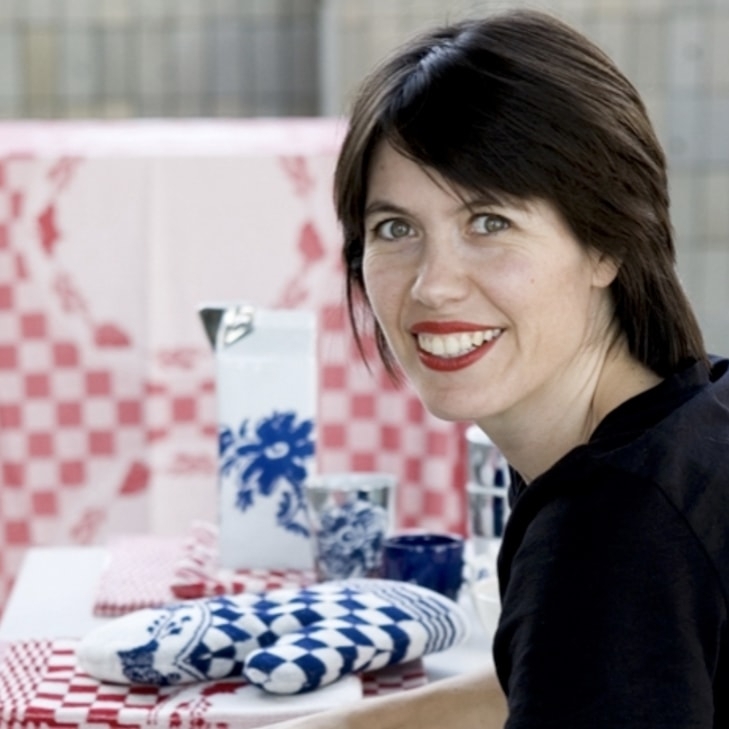 Because the classic mantle clock, the starting point for this Dutch design, was brought back to its essence by Peter van de Water. 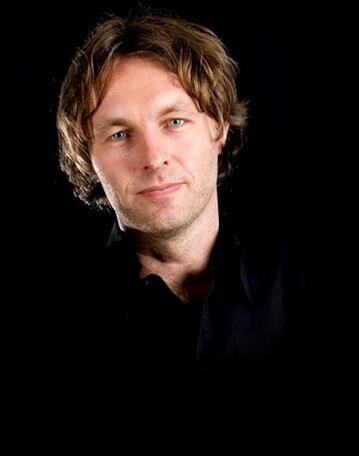 The result is a modern yet recognizable contour - hence its name, Outline. 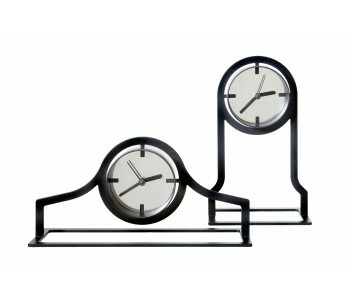 This table clock is available as a wide and a tall model. Outline lamps are also included in the same series. 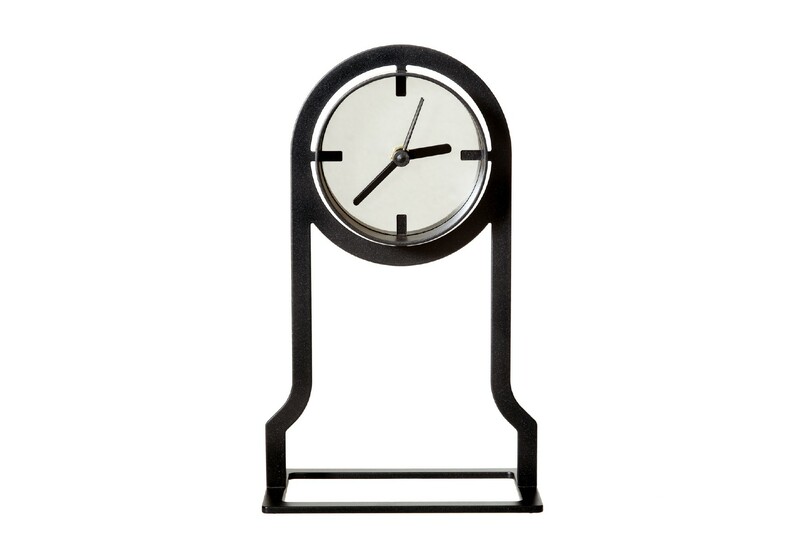 The Outline clock fits into very different living styles because of its minimalist design. Whether it’s a modern, minimalist, classic, country, or retro interior, the small mantle clock feels at home everywhere. Place it on a cabinet, sideboard, or table for a beautiful result. Because of its open design, the clock has a subtle appearance rather than a dominant presence. The Outline clock by Gispen is available in a low model with a width of 31.5 centimeters and a tall model with a height of 27.2 centimeters. 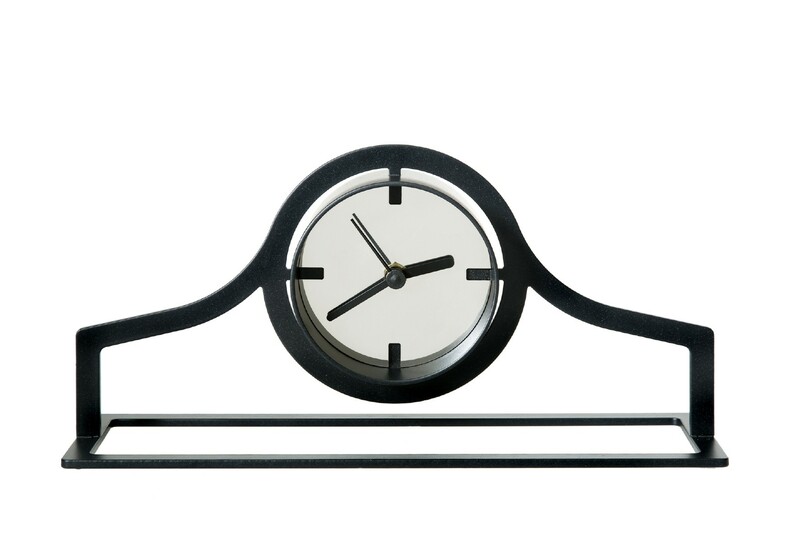 The clock is made of 4-mm thick frosted black lacquered steel. It can be used immediately, because a battery is included. 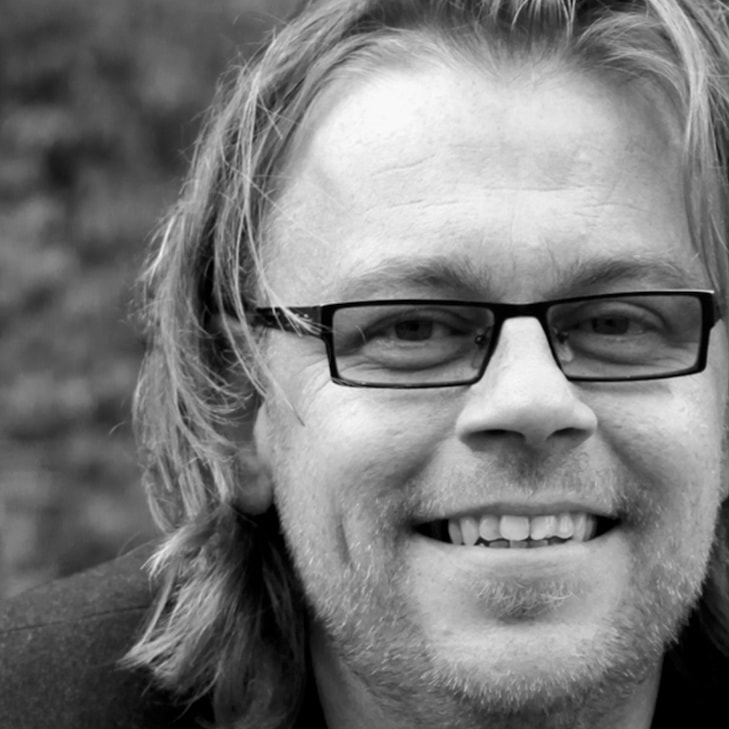 Outline are made in the CO2-neutral Gispen factory from 100% recyclable steel. An example of a minimal and sustainable use of materials. This way, the Outline does what it was meant to do. No more and no less.